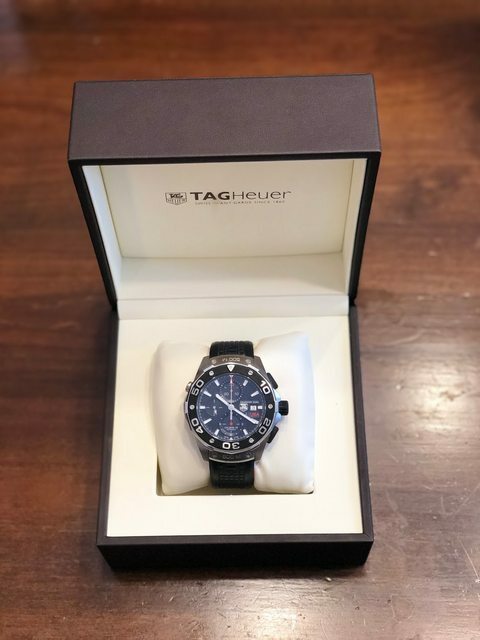 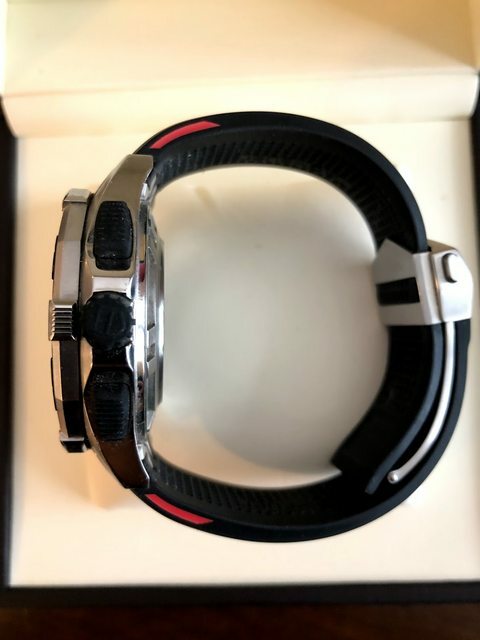 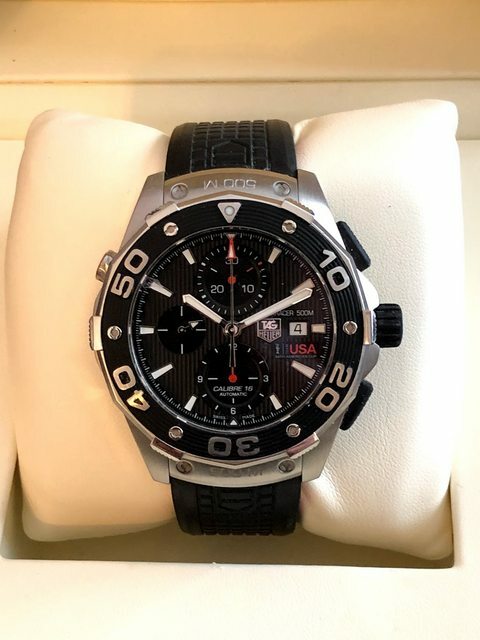 I am selling my Tag Heuer Aqua Racer 500m America's Cup Edition. 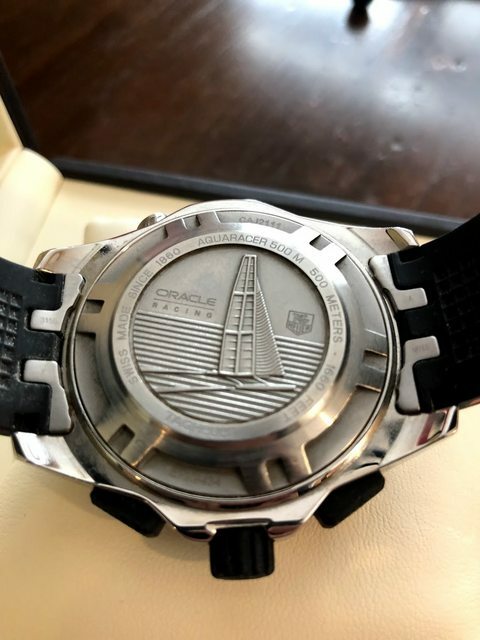 Watch is in better than 95% condition. 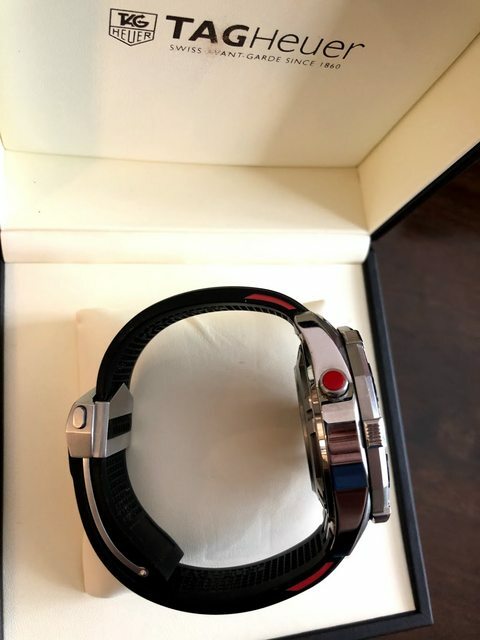 Comes with box and papers.